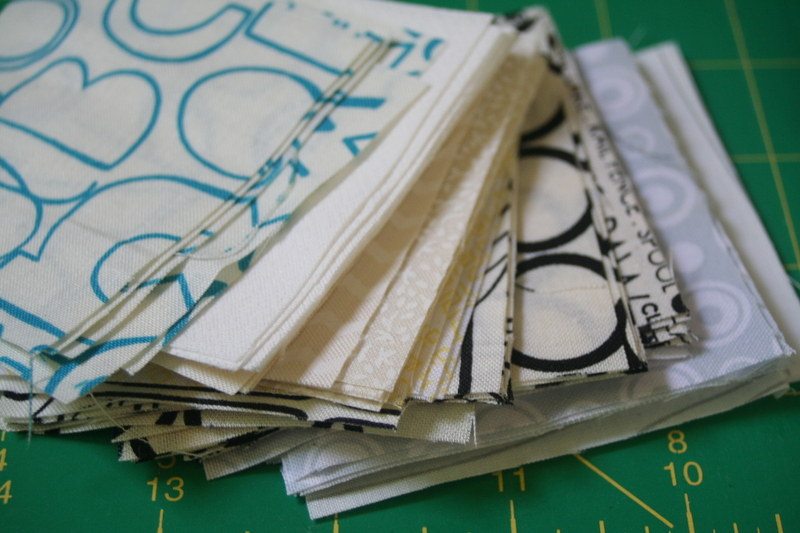 For our Guild meeting next month (Triangle Modern Quilt Guild), I signed up to participate in a 18″ x 18″ pillow swap. I saw this as the perfect opportunity to try my new book purchase “Pillow Pop” out. 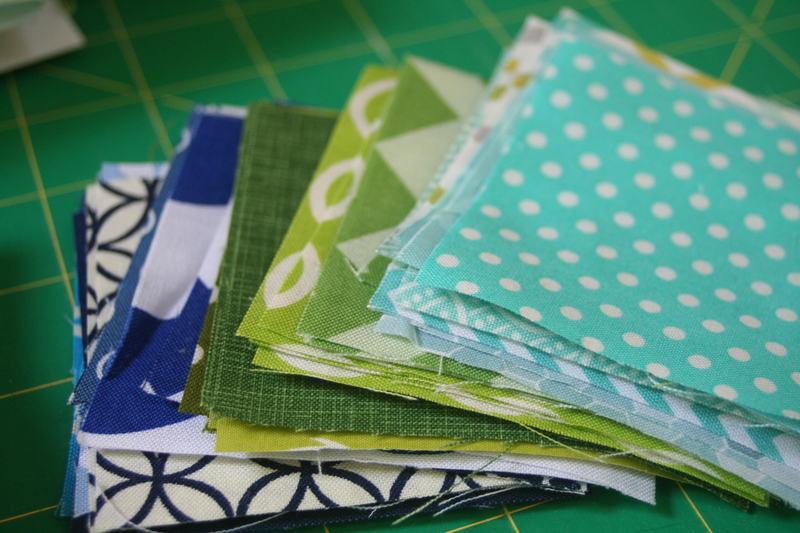 I decided I wanted to use blue and green as more the solid prints and mix them in with low-volume prints. I have chosen from the book to do the “Crystallized” Pattern by Angela Mitchell, it uses 100 HST (Half – Square Triangles). 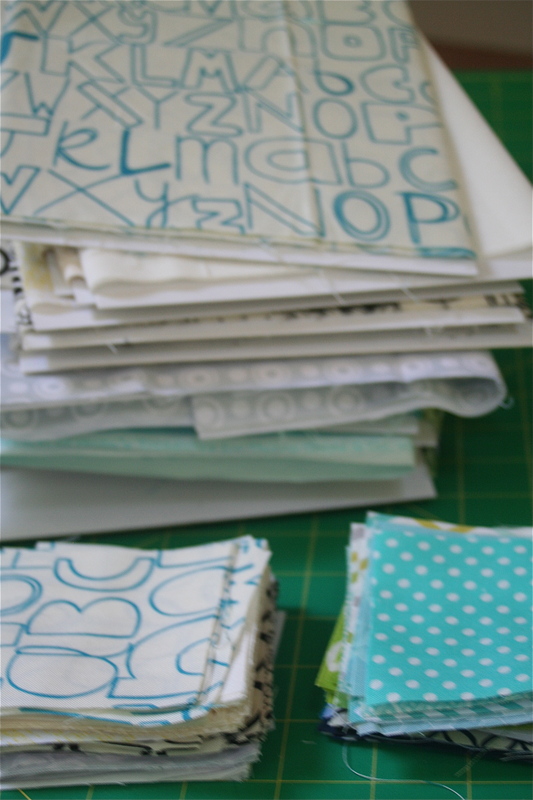 I spend the evening last night in front of the TV cutting all the 3″ x 3″ squares I will need. Here’s a peek. 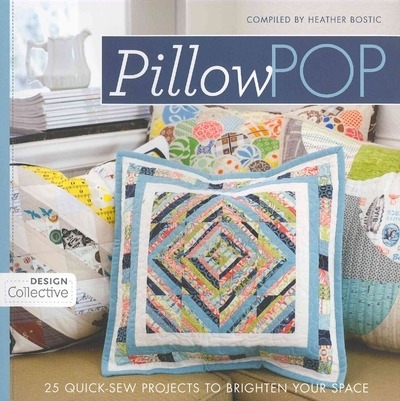 This entry was posted in Uncategorized and tagged blues, cushion, Greens, Half Square Triangles, HST, low volume, patchwork, pillow, Pillow pop, quilting, sewing, WiP Wednesday on May 22, 2013 by mlwilkie. Awesome! Look forward to seeing it come together! I was quite impressed with the wall hanging, I love the yellow thread in it!